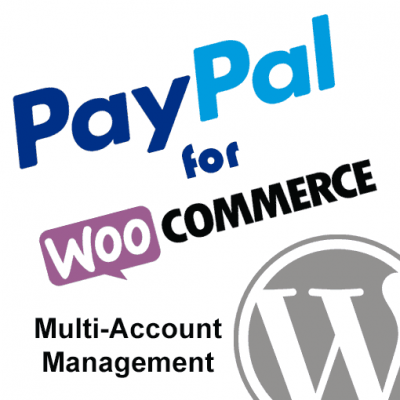 The PayPal IPN WordPress plugin is a foundation for building tools that automate tasks when transactions hit your PayPal account. 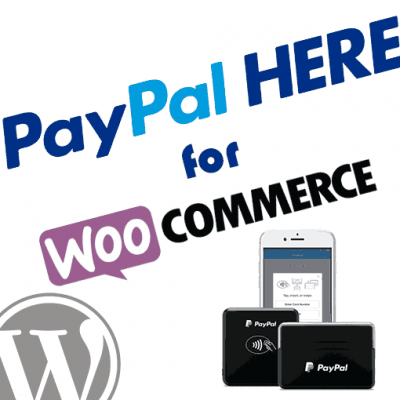 It is easily extendable using a wide variety of developer hooks that can be used to trigger functions within your own plugins or themes when PayPal sends an IPN to your WordPress site. 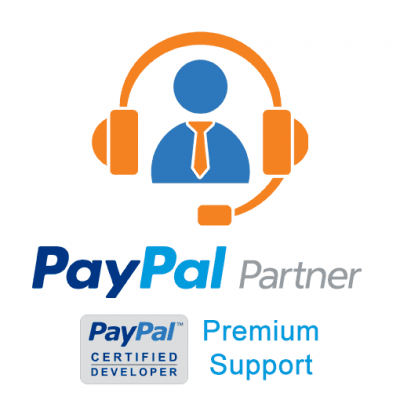 If you have not already done so you may want to review our PayPal IPN WordPress Install and Setup Guide. If you are using the hook function template provided by the plugin, then each IPN variable will be parsed into a matching PHP variable for you. 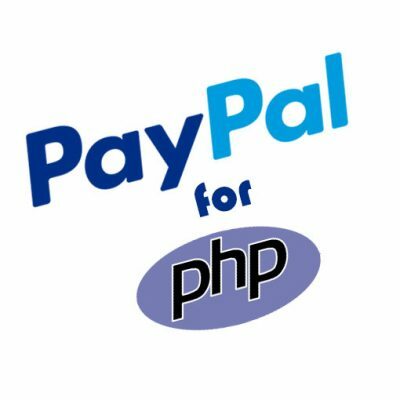 paypal_ipn_list – This shortcode displays a basic table of PayPal IPN transactions and accepts the following attributes. The fieldx attribute can be used to specify the name of a field/column you would like included in the table, where x is a number beginning with 1. The limit attribute can be used to specify the number of records you would like returned (newest first.) If you do not specify a limit then a default of 10 records will be displayed. The txn_type attribute can be used to filter the table results by any compatible IPN type. 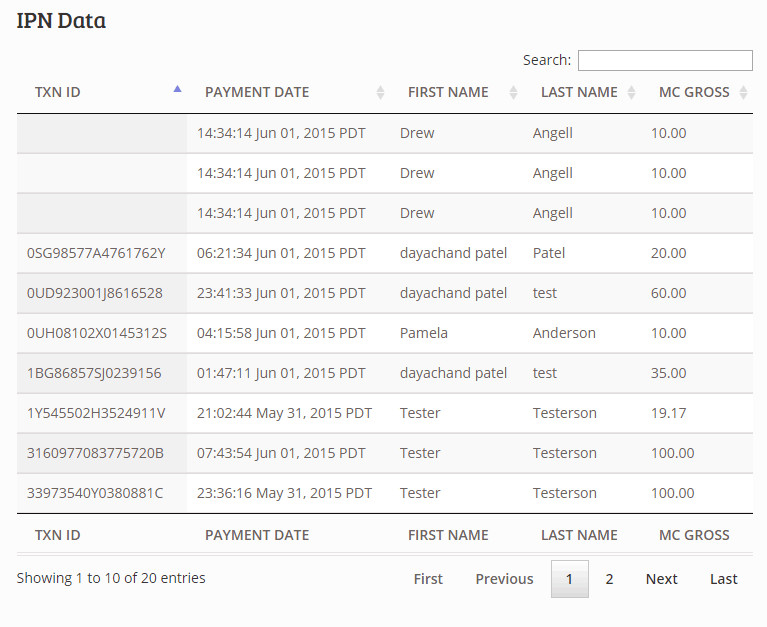 The payment_status attribute can be used to filter the table results by any compatible payment status. [paypal_ipn_list field1="txn_id" field2="payment_date" field3="first_name" field4="last_name"
This shortcode can be used to display individual field values for a given transaction. It accepts the following attributes. The txn_id attribute can be used to specify the transaction ID of the IPN record you would like to pull data from. The field attribute is used to specify the field name for the data that you would like returned. 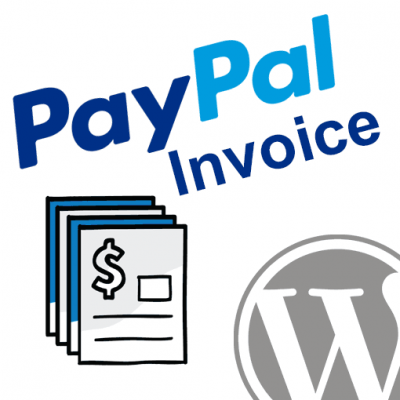 Within the post details for each of the PayPal IPN notifications sent to your site you will find some useful information that can help you quickly extend the plugin and easily customize it. 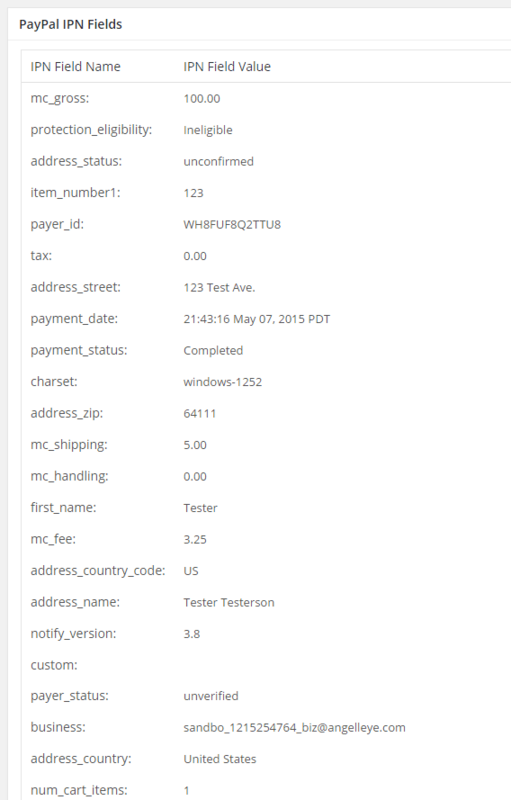 A basic list of the transaction variables that were sent in the PayPal IPN notification is displayed in the IPN post details page. This gives you a quick reference for what exactly is available in the IPN data. Within the IPN details you will find a hook template you can use as a quick start to hook into that particular IPN type. To setup a hook function quickly in your own plugin or theme you can simply copy the template provided and paste it into your code. Then you’ll update the “hook_name” and “function_name” placeholders in the template and you’ll be ready to implement your own solution utilizing the data prepared for you by the template. 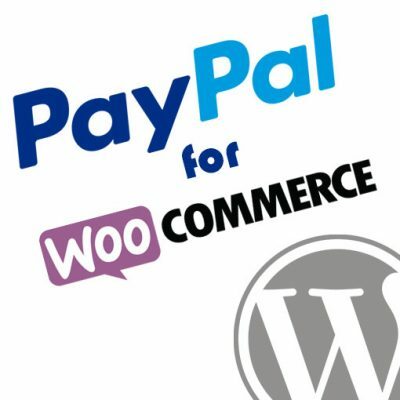 Take a look at our PayPal IPN WordPress Hooks documentation for details on all of the different hooks that can be used. The following example would create a hook into the plugin that is triggered when a “cart” IPN is received. * else you might want to automate based on this type of IPN. Browse our list of hooks to use for extending the PayPal IPN WordPress plugin. Not sure I’m understanding what you’re doing fully, but the order ID would be available in the IPN data, so you could then pull out any related customer data you need to from WC based on the related order ID. I might ask a stupid question: exactly where should we write the hook? The hook would go in your theme’s functions.php file (which is recommended to do through a child theme) or in a simple plugin file of your own. This developer guide includes a hook function template, and then our hook guide will provide all the different hooks you can use. Do you have any specific questions about these guides? Hi, I’ve written the capture-all-hook in my theme’s child fuction.php, but after making payment via paypal no hook is been called, do i redirect back to the main website to capture the hook? IPN will trigger without any redirect back to the site. Is the IPN data showing up in the general PayPal IPN list in your WP admin panel? Sorry for a dumb question: is this kind of thing sufficient, in terms of interacting with the plugin, the IPN, and WP ? // update my DB, etc. Yes, that should do it. However, make sure you’re running the latest version of our plugin, 1.1.1, because we had a bug in subscription IPNs before that release. Hi ipn tests not showing in admin only in log. Hook is not executing. Does it need to be live? Any IPN that ever hits your listener provided by our plugin should be showing up in the admin panel list if it’s in the log. Then any hooks you have should trigger and do whatever you’ve done within those functions. If that doesn’t seem to be working as expected please submit a ticket here and we’ll get you taken care of. I am using the web_accept since I have a buy now button. I get most of the information from a purchase but not the item! I am using your code above. Where should I see the item or is there an error in my button code (generated on Paypal’s site and working fine). Is there a variable I am missing? You would need to make sure item details are included in the original payment request to PayPal. Can you provide a copy of your button code so I can review it? Hey!, sorry if this is an dumb question, I need to send an automated email after a payment goes through paypal, how would I go about to do this? I know that the line $payer_email = $posted [‘payer_email’] to get the payer’s email. But I’m not able to write the rest of the code as I’m not familiar with this language. We can help you with that, but we would need to ask you to submit an order for premium support. We can do a phone Google Meet where I can show you how this is done, and make it work for you on your site the way you need.